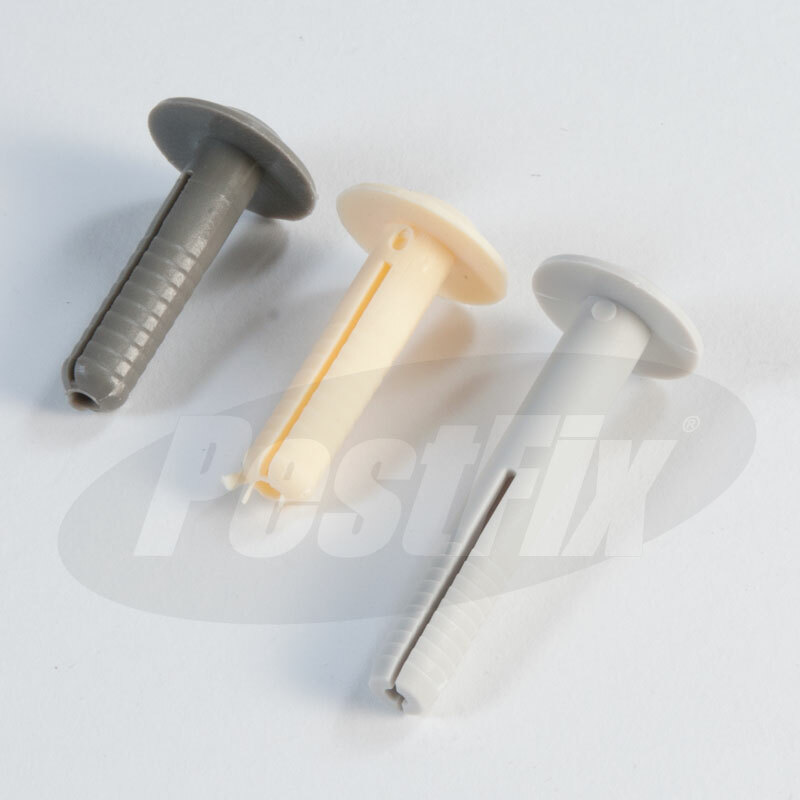 Heavy duty intermediate masonry fixing ideal for heavier 19mm and 28mm nets. 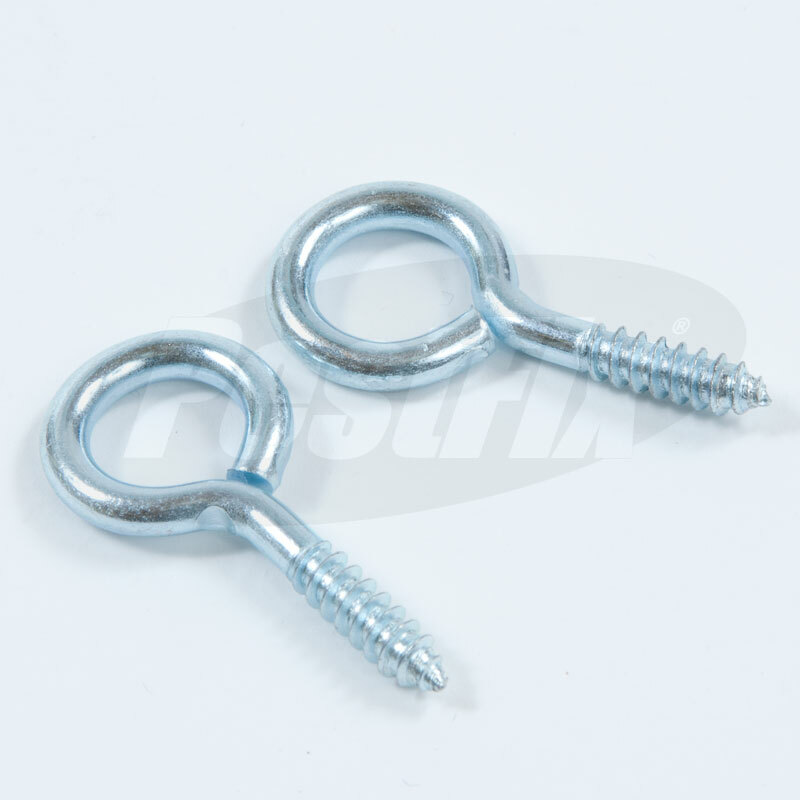 Requires 8mm diameter hole 45mm deep, internal diameter of the eye 8mm. Stainless steel version NF285 for outdoor use. Bright zinc plated and yellow passivated steel version NF287 for indoor use. Simply tap into place then wind in until it is tight. Ideal for running load supporting cross wires. 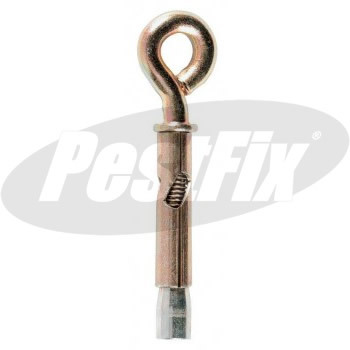 For use as a heavy duty intermediate fixing on net installations that are subject to high loads, i.e. 19mm and 28mm net installations above 100 square metres. Can also be used to carry and strain cross wires. 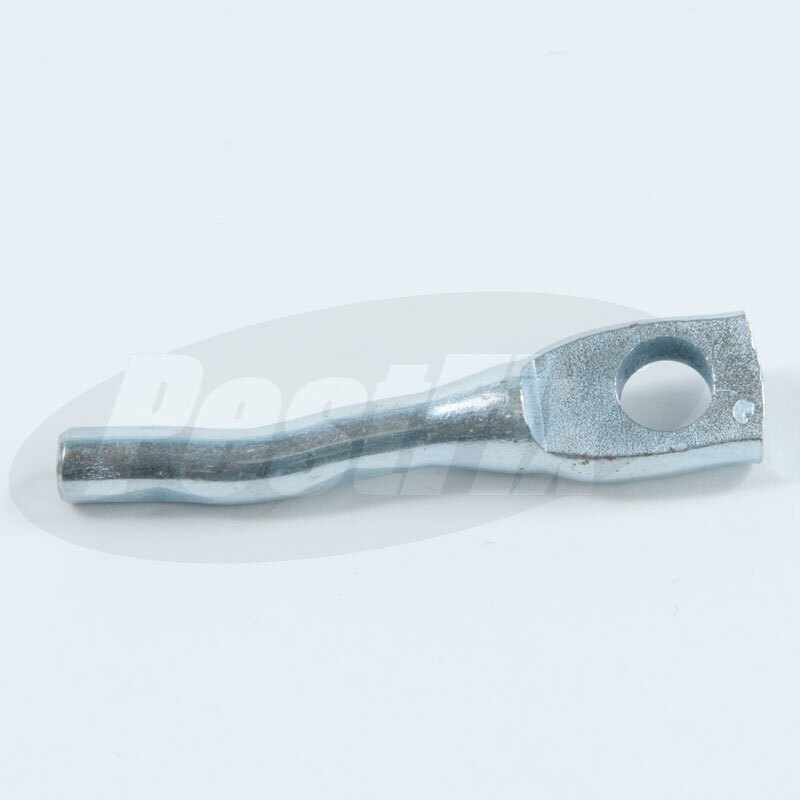 Suitable for use as a light-duty corner fixing on 75mm and 50mm net installations of 25 square metres or less.